Mobile First Indexing! Structured Data! Google Images! Let’s talk about all the things you should be focusing on in SEO. Search marketing continues to be the biggest and most powerful form of digital marketing. 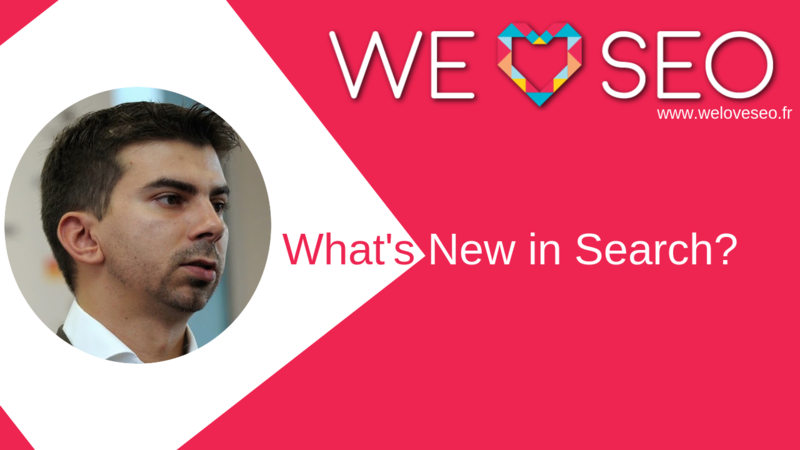 We Love SEO is an event dedicated to in-house SEOs, SEO agencies and search marketing experts. We Love SEO is a one-day search marketing conference held in Paris and it brings together some of the best speakers in the world of search, and definitely the best crowd. 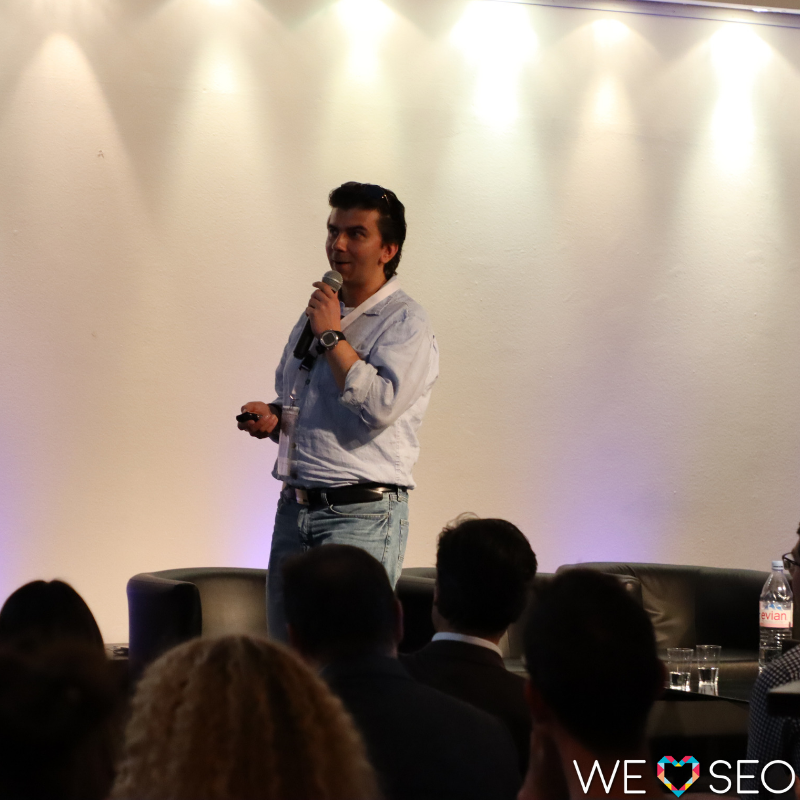 The We Love SEO conference in Paris aim is to share tips with those wishing to learn about the latest trends in SEO, develop their knowledge and leave them with concrete and actionable SEO tactics. Gary Illyes is a Google webmaster trends analyst dedicated to creating a better search experience for users by helping webmasters create amazing websites. When not crunching data to find ways to improve web search, Gary is contributing to the Webmaster Central Blog and helps users debug their websites in the Google Webmaster Forums.